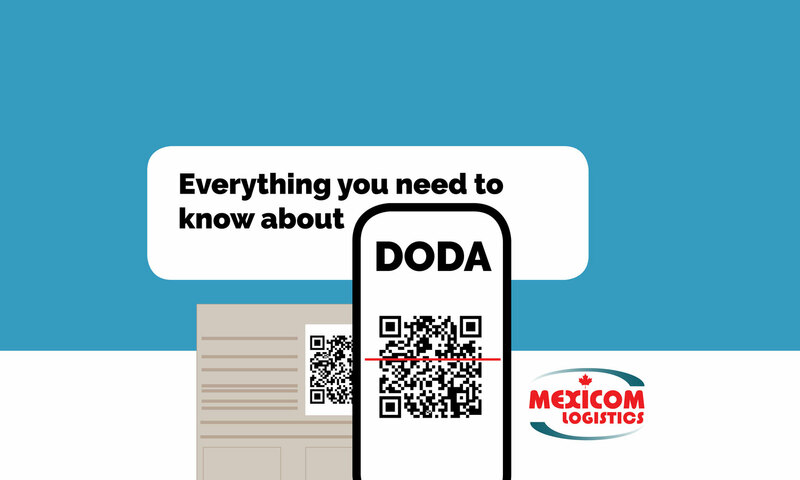 If you transport freight from and/or to Mexico, it is likely that you have heard about the DODA. We have received many comments from our clients requesting more information about this document, which is relatively new in the freight transport processes across Mexican borders. 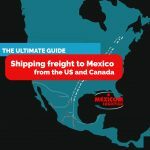 We prepare this post in which we briefly explain everything you need to know about the DODA when transporting freight to Mexico. What is DODA and why the Mexican government implemented it? The Tax Administration Service (SAT) of the Mexican government launched the “Customs without papers” program, which is aligned with the customs facilitation schemes imposed by the World Trade Organization. The program seeks to streamline the processes of import and export of goods through the implementation of electronic systems. In this framework, the DODA or Document of Operation for Customs Clearance (Documento de Operación para Despacho Aduanero, in Spanish) is created. The DODA allows the dispatch of goods without presentation of the pedimentos, avisos or copias simples *. The DODA has its legal basis the Mexican General Foreign Trade Rules for 2018 2.4.11 and 3.7.28. (Reglas Generales de Comercio Exterior para 2018, 2.4.11 y 3.7.28.) The document was enabled as of August 27, 2018. What information does the DODA contain and how is it generated? The information contained in the pedimentos previously paid and validated. This information can be captured within the SAT’s web portal or through the transmission of information through web services. And the Digital stamp of the SAT, which is generated in the platform of tax administration of Foreign Trade. How does the DODA work? To cover the transfer of goods from their entry into national territory until their arrival at the final destination, it will be necessary to accompany the shipment with the DODA format. 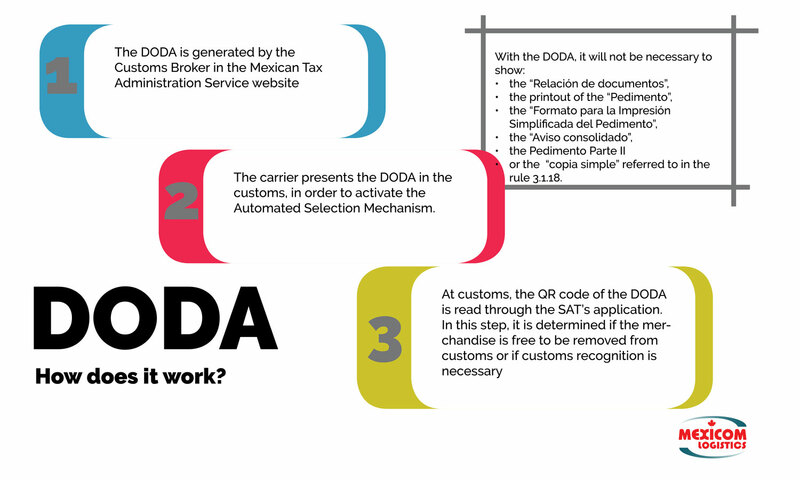 The carrier presents the DODA in the customs, in order to activate the Automated Selection Mechanism. or the “Copia simple” referred to in the rule 3.1.18. At customs, the QR code of the DODA is read through the SAT’s application. 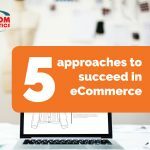 In this step, it is determined if the merchandise is free to be removed from customs or if customs recognition is necessary. All documents that cover the merchandise contained in the same shipment must be grouped in the same DODA. A DODA must not be transmitted for each Customs document: a) Pedimento. b) Impresión Simplificada, c) Aviso de Consolidado d) Partes II. In other words, only one DODA must be generated for each vehicle. In addition, the Pedimentos of different importers may be integrated in a single DODA, in accordance with Article 42 of the Customs Law Regulation. When exporting goods from Mexico to de US, the American documents will continue to be presented in the same way they are currently presented before the Automated Selection Mechanism. In which cases should the DODA be generated? In all types of operation and import and export regimes in which a pedimento, impresión simplificada, aviso consolidado or parte II is requested. The presentation of the DODA will be applicable only in the customs and customs sections that have the technological components that are requiered fot he use of the DODA. * When importing automotive vehicles, it is also necessary to generate and submit the DODA, however, it must be accompanied by the Pedimentos as an annex document. 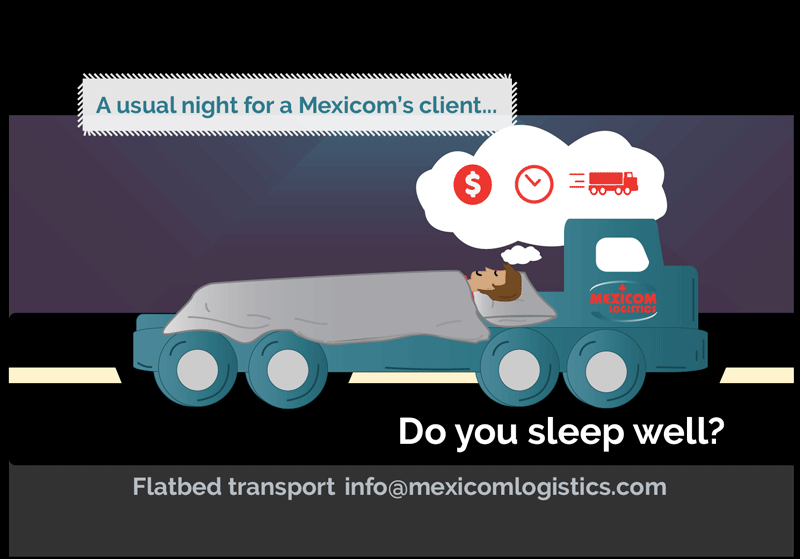 Confederación de Asociaciones de Agentes Aduanales de la República Méxicana, A.C.
What is the difference between Full Truck Load and Less Than Truckload (LTL)? © Mexicom Logistics 2017. All Rights Reserved.